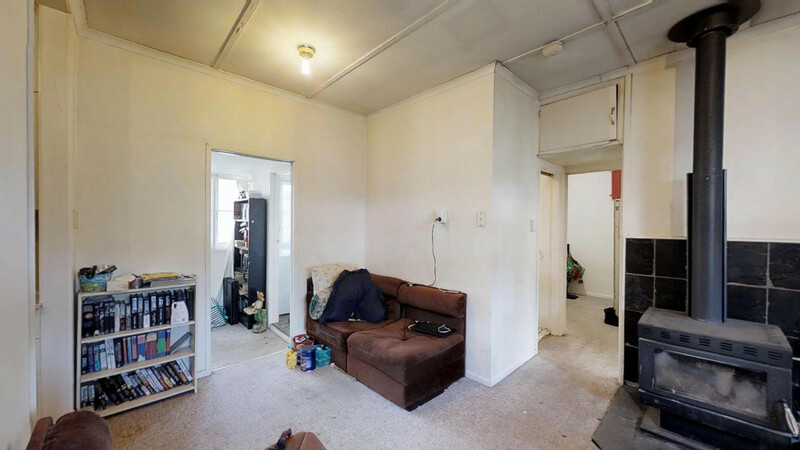 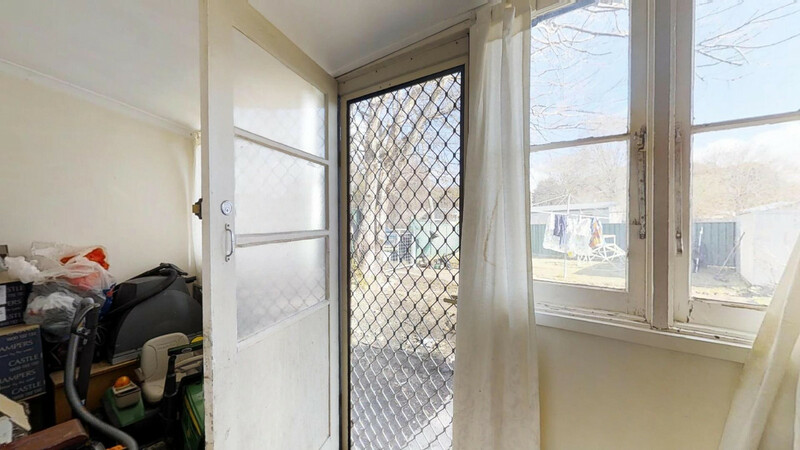 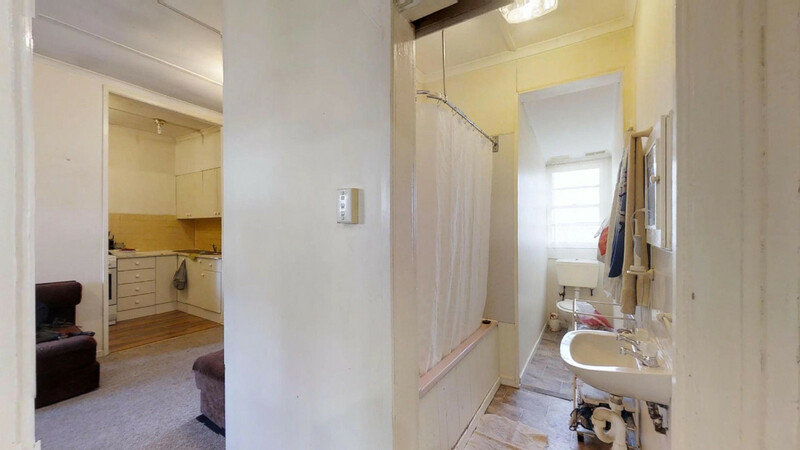 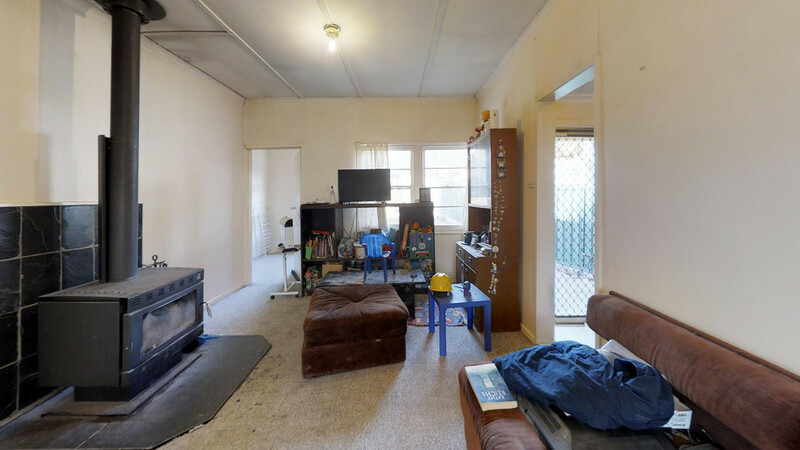 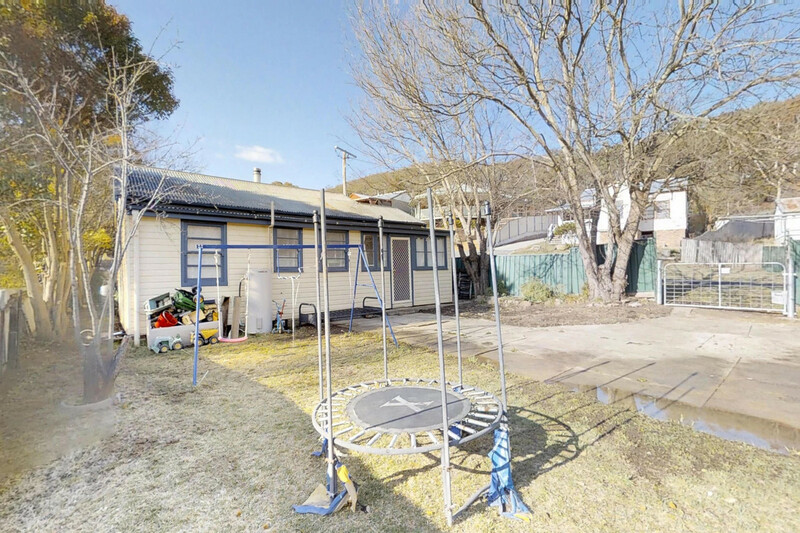 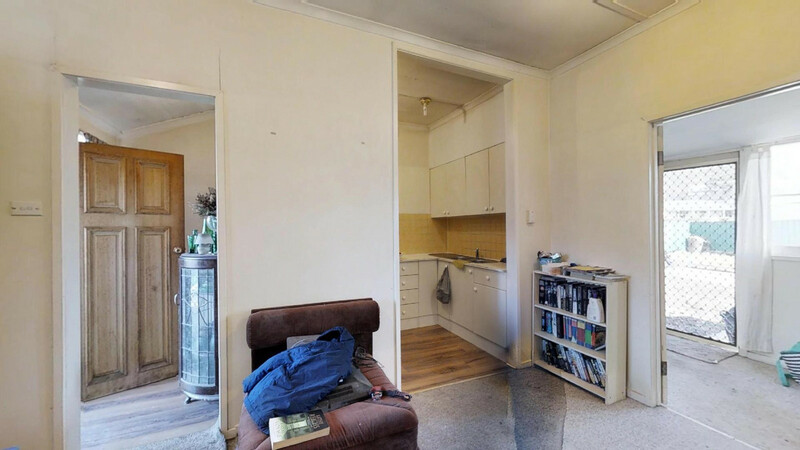 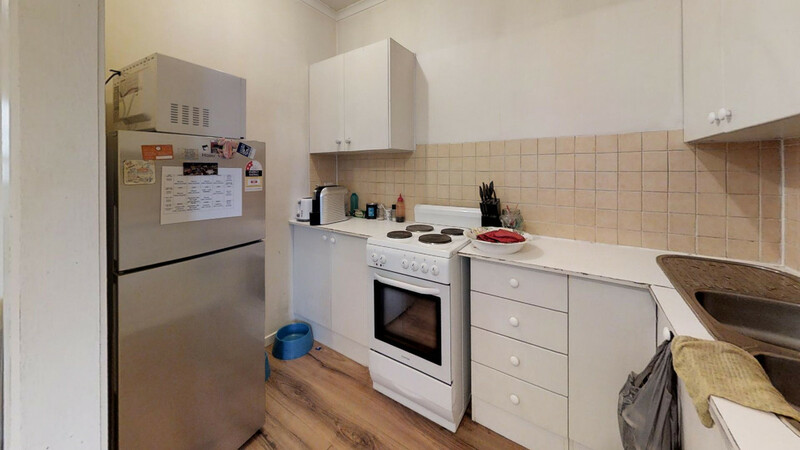 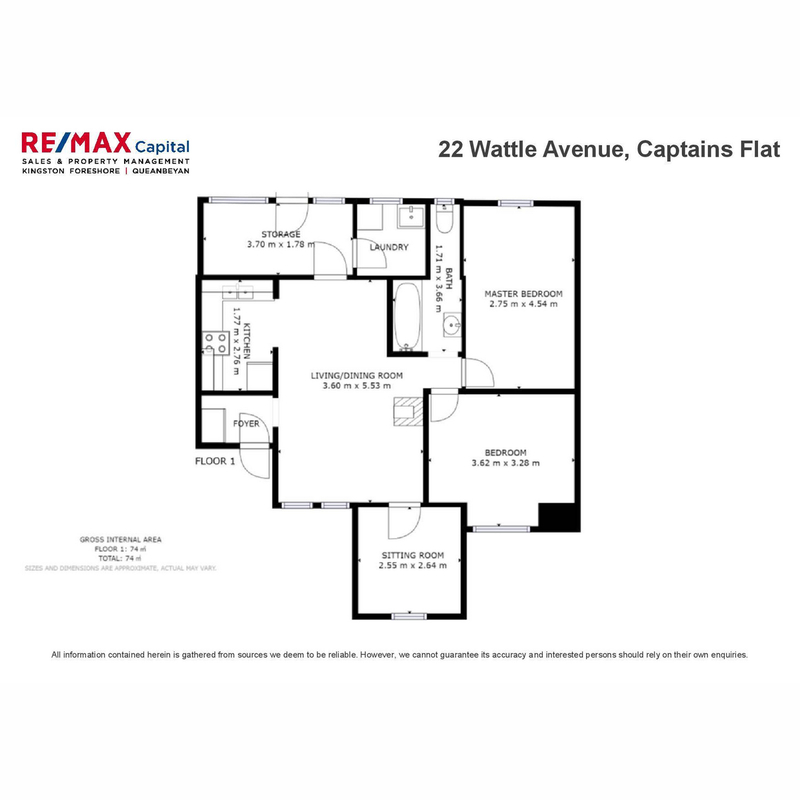 This three bedroom, one bathroom property offers excellent returns for an investor with a long-term reliable tenant in place at the weekly rent of $270. 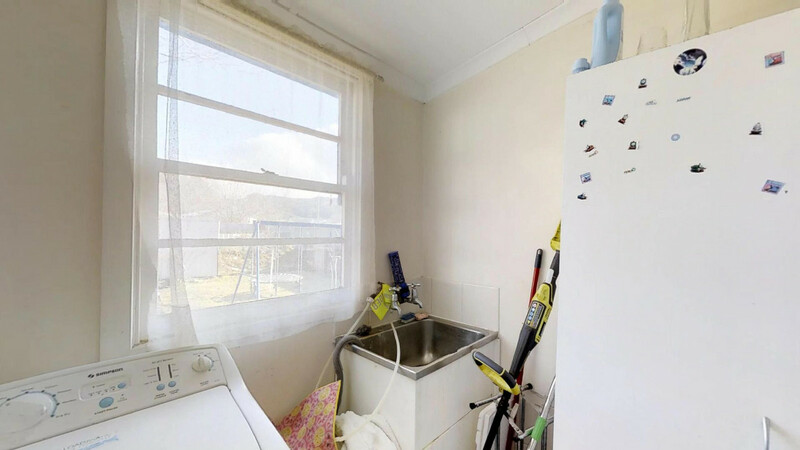 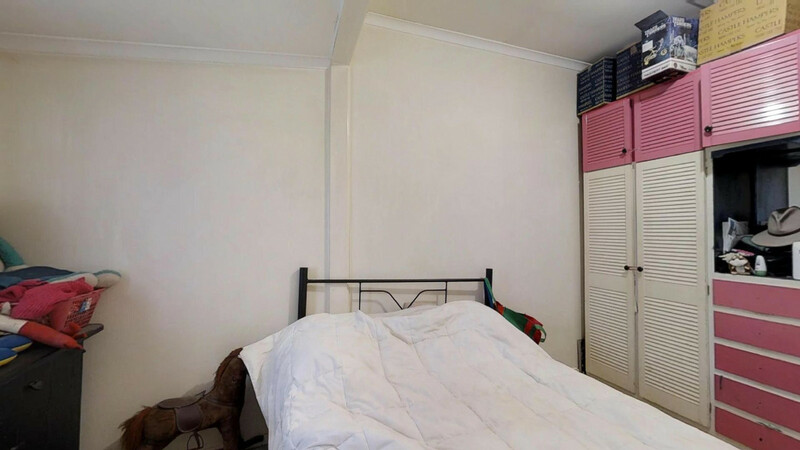 Inspections for this property are currently By Appointment, please contact our office for inspection details. 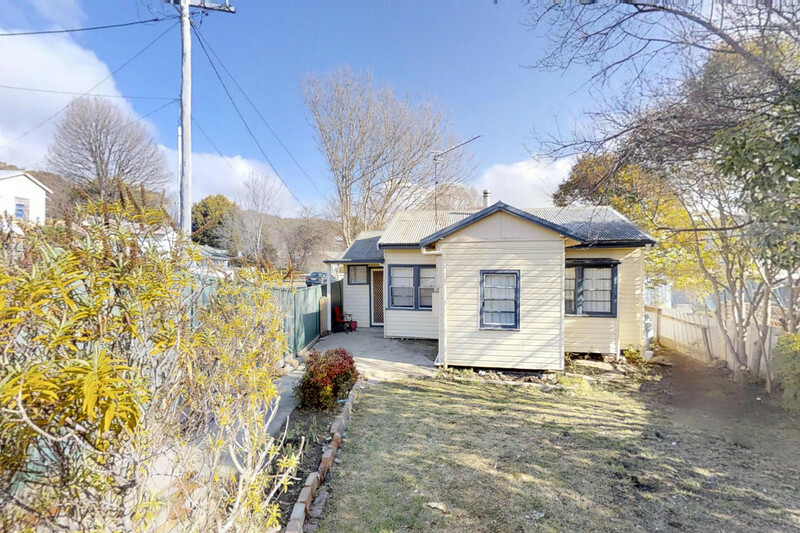 The remodelled single level cottage, with some original features, offers high ceilings, a slow combustion wood heater, light-filled living areas and an enclosed backyard. 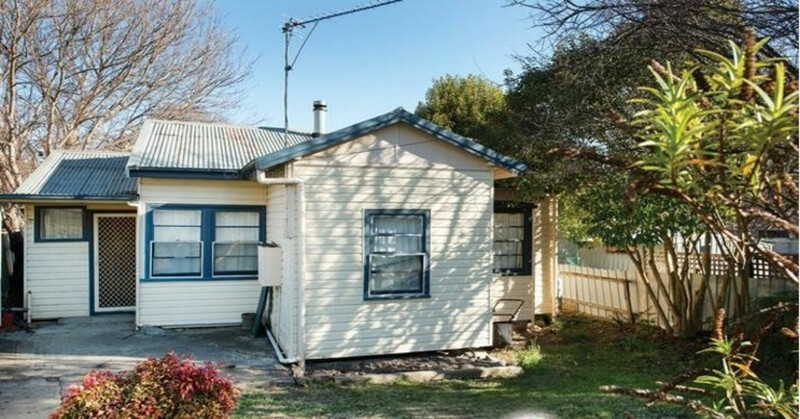 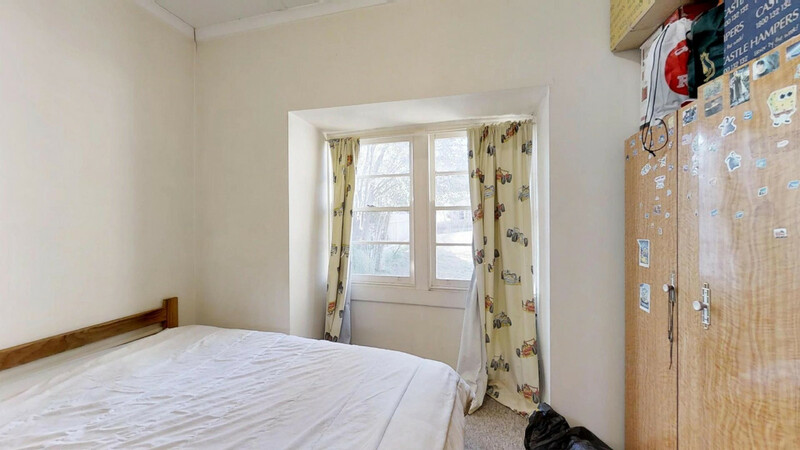 Located in a peaceful street and with plenty of community facilities to enjoy, it is little wonder that this charming home is attractive to the public.